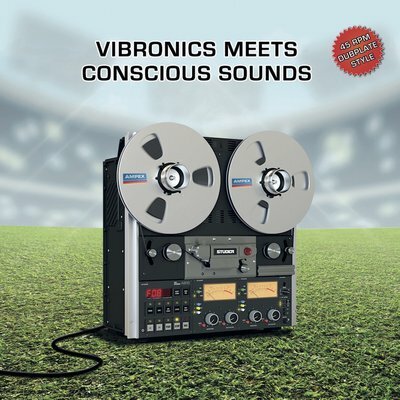 After the excellent album „Half Century Dub”, Vibronics and Conscious Sounds thankfully continues their collaboration and musical journey. This EP is a natural extension of the LP, as here we get two last tracks in new mixes. These two tracks were marked „2010s” on the album, so you can assume what to expect… ‚New school era of dub’ vibes with the additional vocal part of Sandeeno. Powerful future dub to the max!